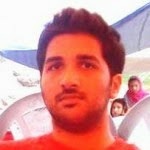 Home » Articles » Did qawwali die with Nusrat Fateh Ali Khan and the Sabri brothers? 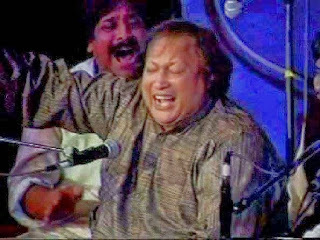 Did qawwali die with Nusrat Fateh Ali Khan and the Sabri brothers? 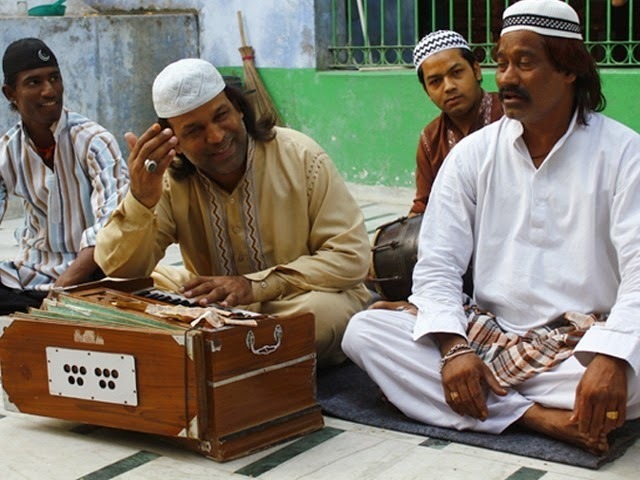 The qawwals – well-trained in the art and associated with the traditional version of the genre – are diminishing by the day. As strong as commentary can ever be, this poetry has always inspired reverence in faulted souls. Not more than a decade ago traditional qawwali was still thriving and the best place to listen to qawwalis was not a privately organised concert but these very publically hosted urs. And yet, something was amiss this time. Although not exactly a connoisseur myself, I was still able to tell that the singers trying to emulate the ‘Princes of Qawwals’ – the Sabri brothers – were amateurs who lacked the necessary schooling. A place that had been frequented by Nusrat Fateh Ali Khan while he was alive and then by his nephew, Rahat Fateh Ali Khan for many years since, had to make do with these local makeshift kinds who would most likely be delivering mail or undertaking similar jobs in the morning. Disappointment engulfed me as it had on multiple occasions before this also, followed by nostalgia setting in for the days not more than a decade ago when this genre was still thriving and the best place to listen to qawwalis was not a privately organised concert but these very publically hosted urs. Similar to the educational standards and the economy, the culture of the country has also become hostage to the quickly diffusing society, which espouses all that it can of western norms and Arab prejudices. That two such distinctive creeds are the cause behind the downfall for the conventional qawwali is surprising but such is the story of Pakistan. The modernists – holding on to the complexes of a colonised nation – have become disillusioned with their own music while the conservatives – deeming everything Arab as ‘Islamic’ – have embraced all that this culture has to offer. 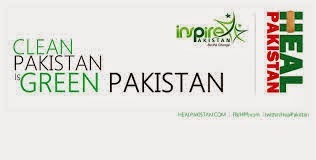 The movement towards a more literal interpretation of Islam and the contrasting globalisation which reeks of western values and principles have simultaneously chipped away at the identity and core values of Pakistan. Qawwali is also such a casualty. The transition from a rural to an urbanised society rendered a majority incapable of enjoying the simple pleasures of life. The pace of life quickened. Much like the shift from Test cricket to T20s and the reduction in the length of movies, the qawwalis were shortened to satiate the fluctuating tastes. This was followed by an influx of western rock and pop which slowly started pervading the market. And as it happened, in spite of the aesthetic appeal of the traditional qawwalis, with the exception of a few names, the genre could never achieve commercial success. And thus the metamorphoses began. The fusion in itself would not have been detrimental to the interests of the genre but the neglectful attitude that followed was. Thus, the ‘modern’ version of the qawwali was introduced which gelled together flawless voices with guitars and pianos to attract the majority. Understandably, it was an instant success. Trained musicians immediately embraced the change and began to produce music which was very different from their own. 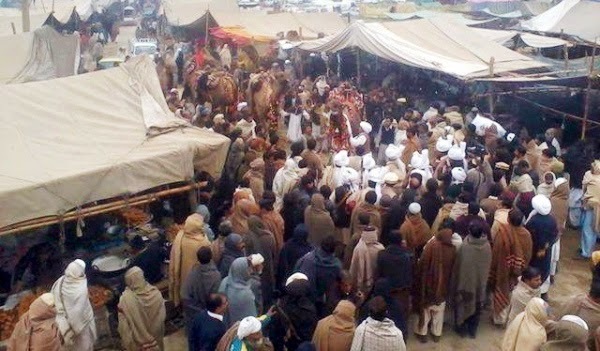 Slowly, these money-making ventures became the sole aspiration and hence, the descent of traditional qawwali commenced. Since this ‘modern’ music allowed for imperfections in the voice to be covered, along came untrained singers to take up the genre for monetary gains. Traditionalists who took up the cause had failed to address the fact that although people still listened to Gorakh Dhanda and Sochta Hoon Ke Woh Kitnay Masoom The by Nusrat Fateh Ali Khan even decades later, not many are aware of his efforts with Michael Brooks – such as Intoxicated, Sweet Pain and Crest. This should have served as a caveat to the changing times that despite the commercial success of such efforts, this novel music was ephemeral. 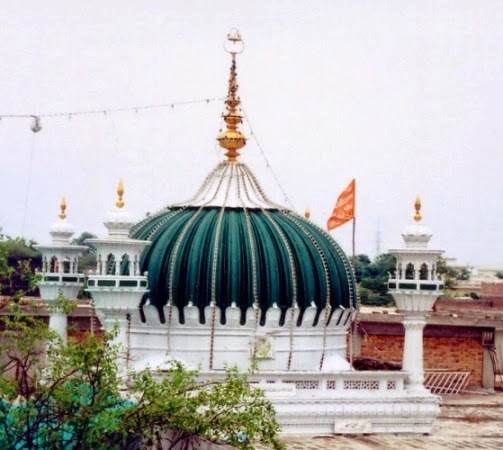 And if there were any hope alive owing to the few and far in-between who held onto the traditional qawwali for its association with Sufism and being a potent expression of love for God, it was to be dismissed by the precipitous growth of ‘religious’ scholars propagating the orthodox Arab interpretation of Islam. A majority of hitherto uneducated and gullible souls were convinced beyond reparation that what they had been doing all their lives was strictly forbidden in the very religion that they yearned to serve. This was the last nail in the coffin. It is thus, that the qawwals – well-trained in the art and associated with the traditional version of the genre – are diminishing by the day. In a country mired in a multitude of more serious problems, conventional qawwali is silently dying away. Incidentally there does exist a ministry of heritage. However, there is no commotion in the concerned quarters to make any efforts to salvage this age-old tradition. I wonder if the incumbent minister, Pervaiz Rasheed, has more important businesses to attend to.